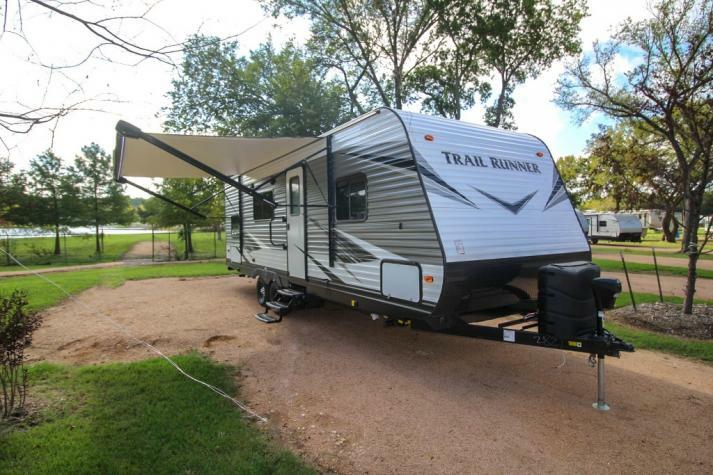 At Fun Town RV we carry a large selection of new RVs for sale in Texas. 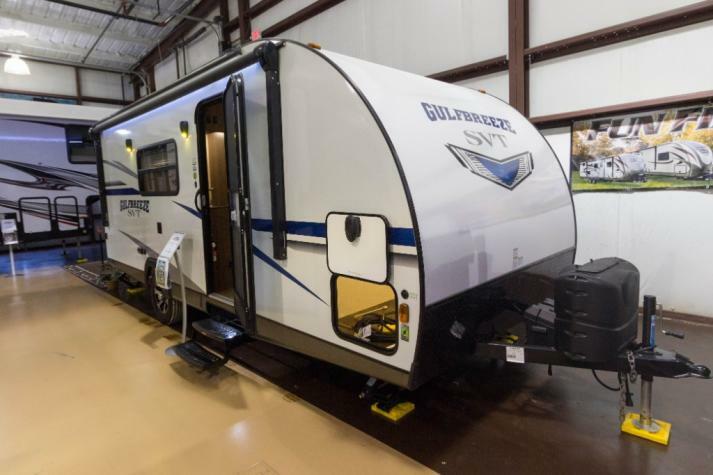 Our inventory includes many of the most popular brands in the RV industry, including the Palomino Puma, the Forest River RV Cedar Creek, the Forest River RV Rockwood, the Forest River RV Sandpiper and the Forest River RV Wildwood. 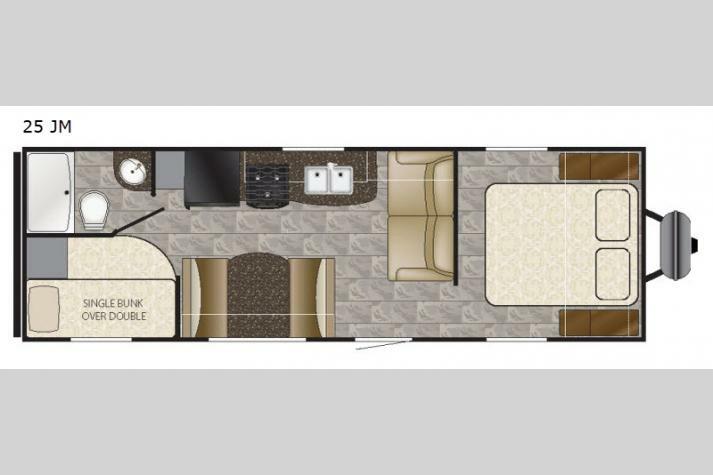 With the inventory the we carry, you're sure to find the new RV that meets the unique needs of you and your family. Buying a new RV is a fantastic way to get the top features in your RV and know where every mile that is on your odometer is yours. 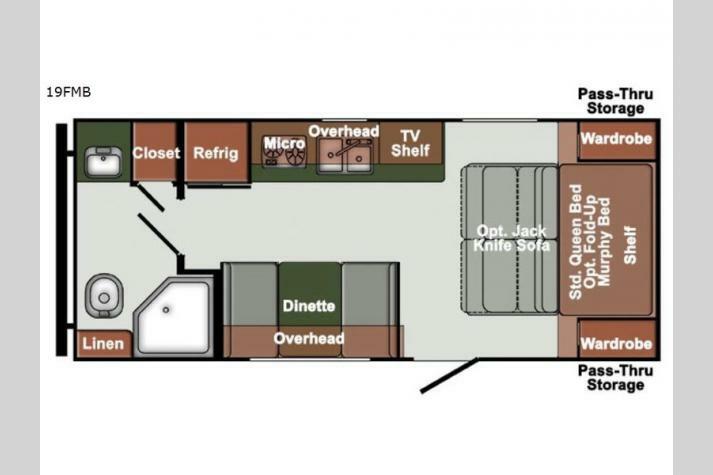 Whether you're looking for an RV that comfortably accommodates large crowds, one that has a residential sized kitchen or are looking to tow a car along on your next trip, we've certainly got something for you. 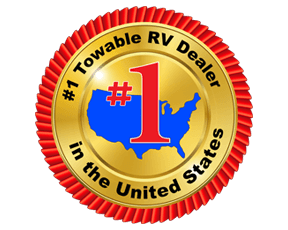 Fun Town RV is your #1 towable dealer in the nation four years running! 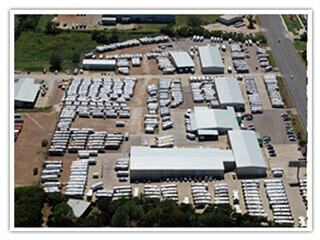 We have a 85,000 square foot facility and a massive lot that is stacked with all of the RVs that you will love and some you may have never even seen! 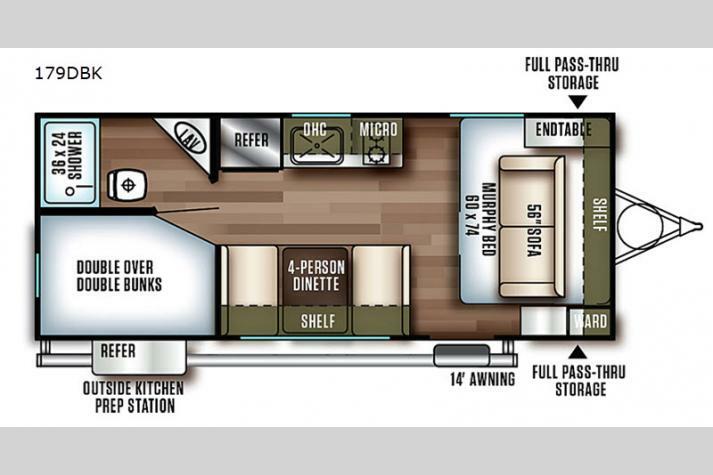 We have amazing inventory and have tremendous value in each one of our amazing new RVs! 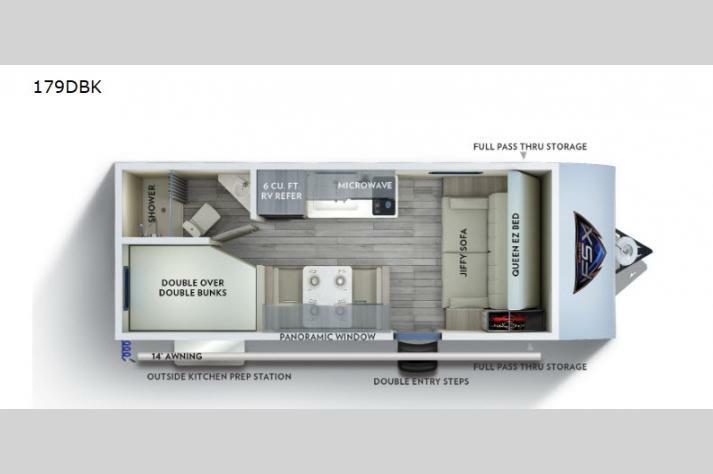 If you're looking for a new RV for sale and need help determining which floorplan would work best for you contact us at Fun Town RV, the top new RV dealer in Texas. 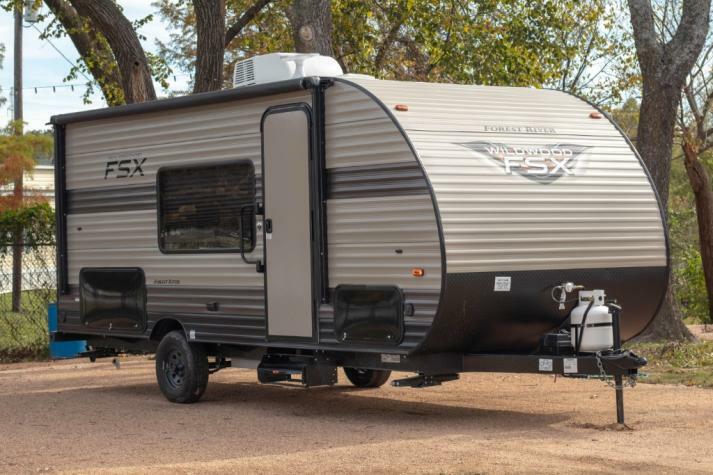 With years of experience in the RV industry we've helped thousands of families in Texas and beyond purchase the RV of their dreams that allows them to enjoy quality time for years to come. Check out all of what we have in stock in the listing below or come by our dealership in Cleburne, Texas! 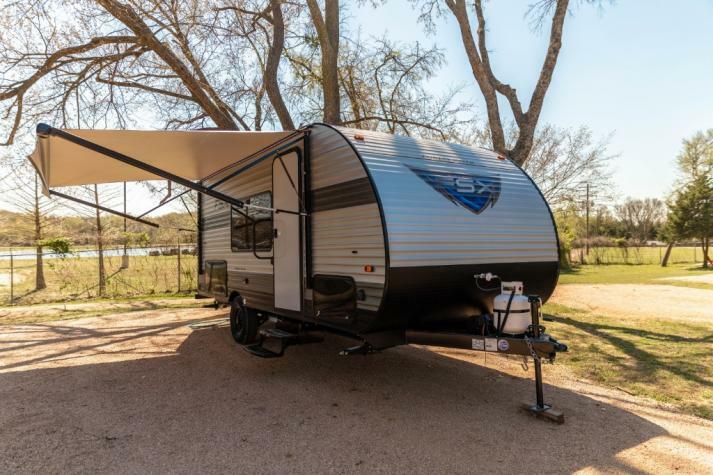 We carry outstanding new RVs including travel trailers for sale, fifth wheels for sale, toy haulers for sale, and so much more. 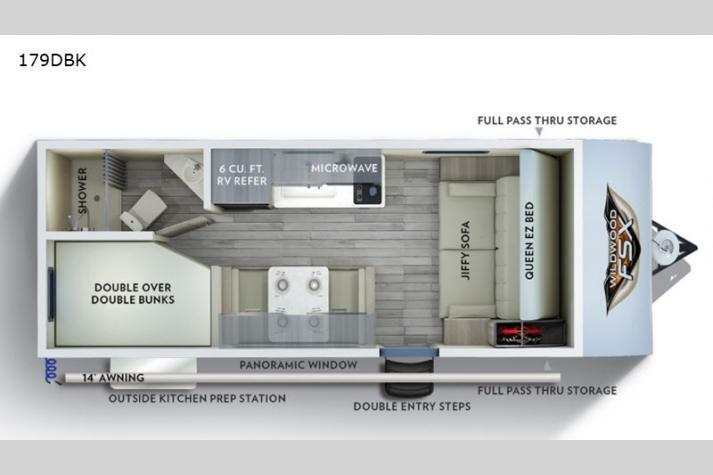 We can't wait to help get you into the RV of your dreams, so come on by today and let us show you an outstanding new RV right here at Fun Town RV.